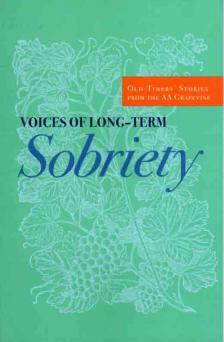 This collection presents 42 stories from old-timers about how they hit bottom and got sober, as well as vivid discriptions of the early days of AA. But colorful histories are only part of the book. Old-timers have a wealth of lived experience to share with the rest of us.